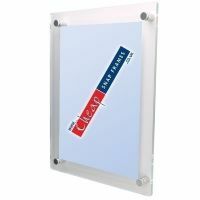 Acrylic Sign Holders and Leaflet Dispensers made from 2mm clear acrylic. 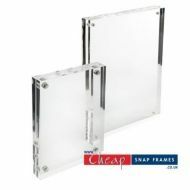 A great way to promote your special offers or hold menus and signs. 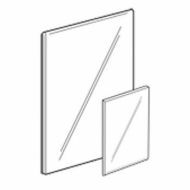 We sell mattress ticket holders, leaflet dispensers, sign holders and menu holders. 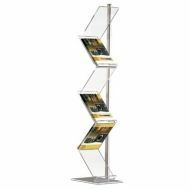 The leaflet dispensers can be used on counters or wall mounted, as well as in single or mulit-tier version. A super range of products at very discounted prices.